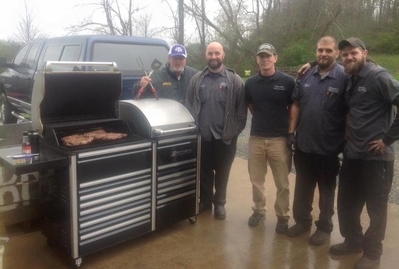 Automotive Repairwerks is a family owned and operated, full service automotive repair facility serving Weaverville and the surrounding areas. 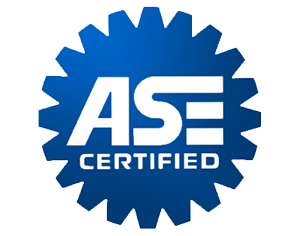 We are not just a one stop full service automotive shop but we are also ASE certified, which means that we can do work on your vehicle without voiding the dealer warranty. As Weaverville's expert auto repair shop, we strive to provide excellent customer service and top notch automotive repairs. Whether you need a quick oil change a complete engine replacement or a custom stereo from Sundown Audio, we do it all! If you have any questions feel free to email us or give us a call, you will be happy that you did.